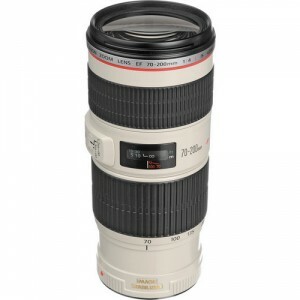 The Canon EF 70-200mm f/4L IS USM is a less expensive, smaller and more lightweight version of the highly popular Canon EF 70-200mm f/2.8L IS II USM lens. 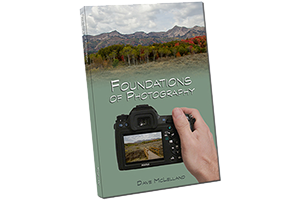 By limiting the maximum aperture to f/4 the lens can be made significantly smaller and lighter. This lens is highly regarded for it’s image quality and legendary “L” series lens build quality as well. The Canon EF 70-200mm f/4L IS USM can be used with both the 1.4 and 2.0 extenders, although Autofocus operation with the 2.0x will be limited to the bodies that support f/8 AF. based on 1314 user reviews online.